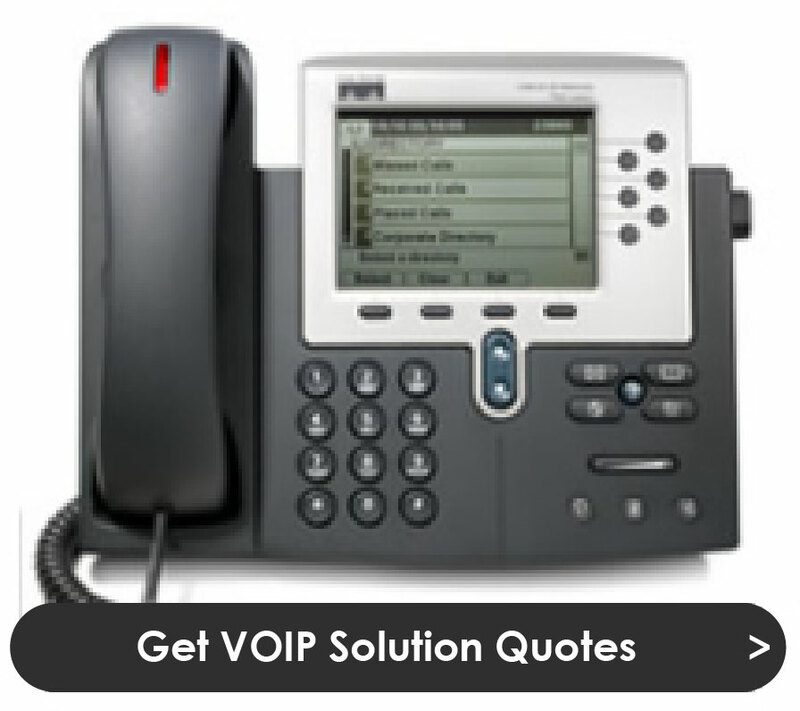 PABX Quotes is the country’s number one choice for PBX/Switchboard systems. 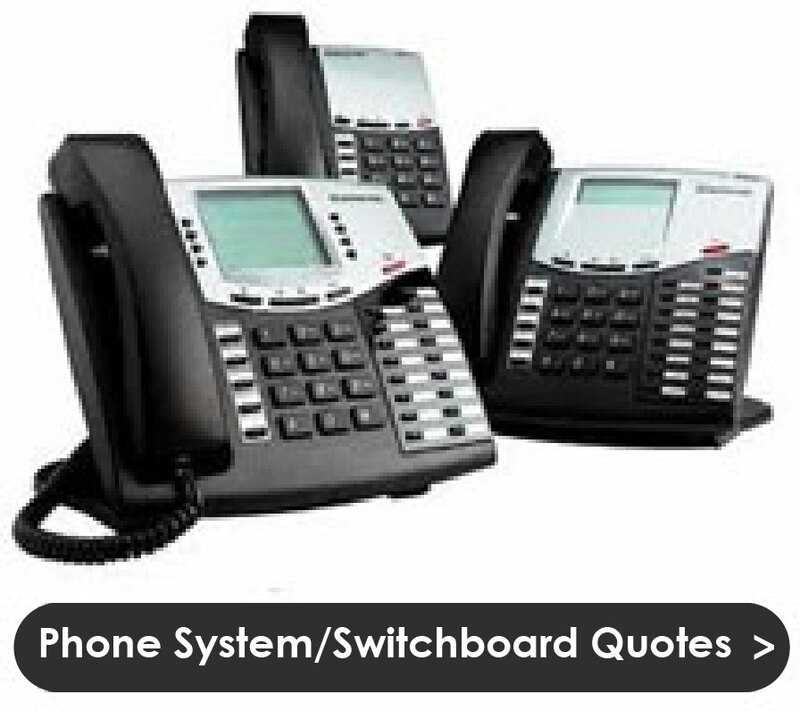 We specialize in rentals, outright purchases, installation and servicing of PABX systems and Switchboards. 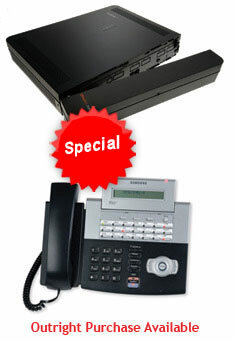 PABX Quotes supply South Africa with the following brands: Samsung, Panasonic, Avaya, NEC Philips and Astra. We cater for any business size, from small businesses with 1-15 users, medium sized business with 16-99 users and coroprates with 100+ users. Our wide range of PABX brands ensures we can accommodate and exceed your company’s requirements. 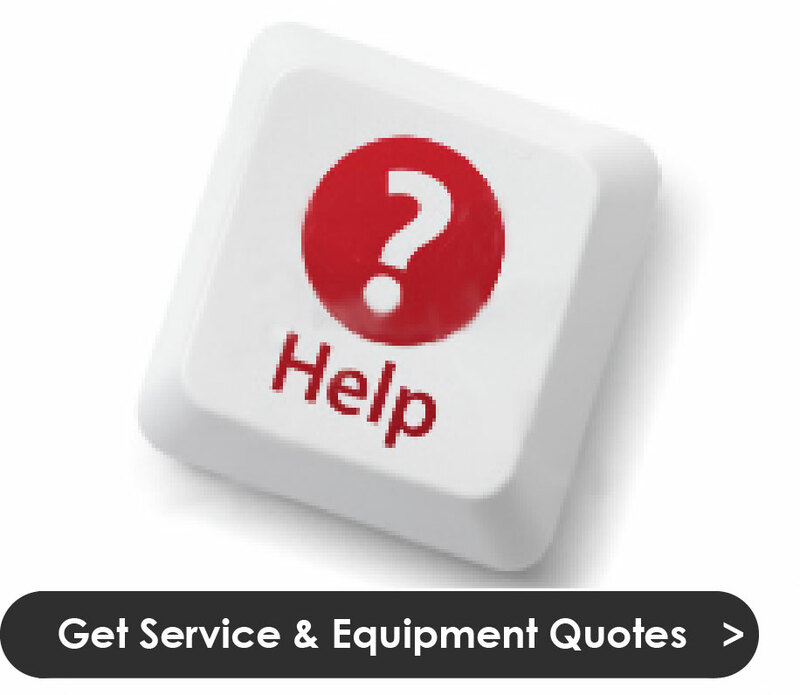 PABX Quotes supplies the market with qualified experts to evaluate all the needs of your business. 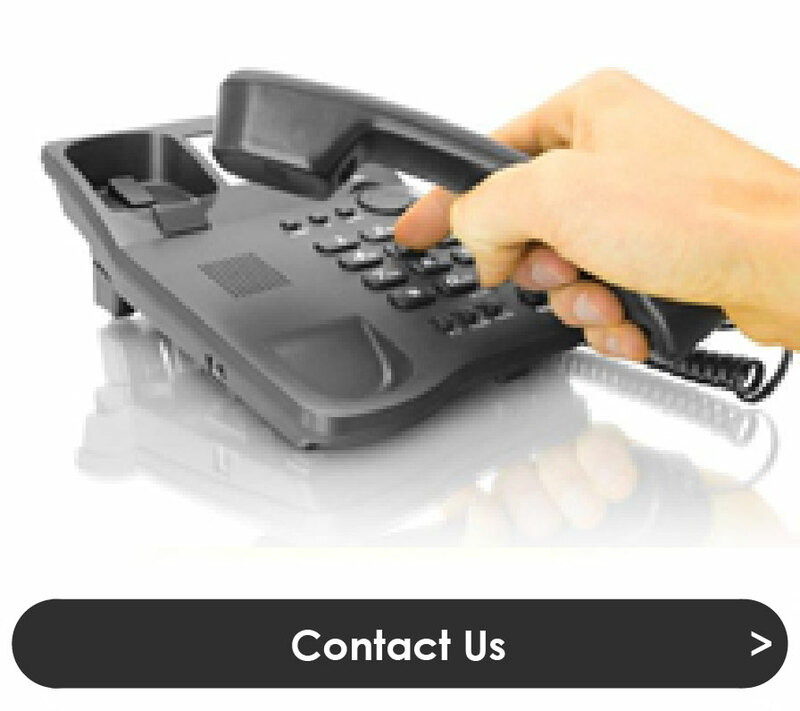 We take into account important factors such as functionality, features and budget when we quote, with the aim to supply you with premium brands and the latest technology in switchboards and VoIP. At PABX Quotes, we also offer additional services such as: Phone system repair, installations, data and voice cabling, switchboard office relocations, spare parts, professional training and much more. Our nationwide service network ensures we are always readily available to assist you. PABX Quotes enters into service agreements on all our systems and therefore stands behind the strength and uptime of these systems.